A recently released Autoweek article entitled "Scion hits a wall", states that 2007 Scion sales fell almost 25%. The article talks about various reasons why. However, none of them mention the possibility of the now portly xB and new xD sedans simply being unappealing to consumers. As you may know (assuming anyone is reading this), that the second-gen xB gained a staggering 600 lbs. in its redesign. It also went from 1.5 liters to 2.4 liters and went from an EPA rating of 27/32 to 22/28, respectively. These changes were apparently what customers wanted "fixed" according to Farlon Smith, general manager of Beechmont Toyota-Scion in Cincinnati. However, with the lower sales, one has to wonder, is it simply that people liked the smaller subcompact 2004-2006 xB and xA more than the new, larger and more powerful xB and funky-styled xD? 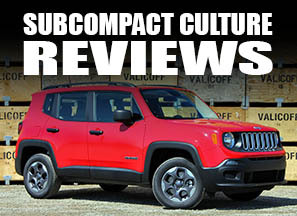 A visit to Scion enthusiast sites such as Scionlife.com or ClubxB.com will yield many a polarized owner. It seems many people resent Scion for getting rid of the original xB for the new xB. 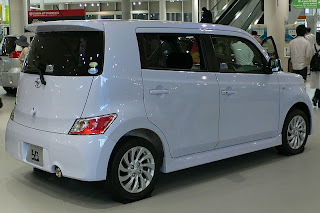 Many (including myself), wish the replacement for the old xB would've been the new Toyota bB from Japan (see below), which more closely follows the first-generation Scion xB's shape. In fact, the first xB in the U.S. was essentially the same car as Japan's bB. However, due to the complaints of the xB being too small, we get the bloated xB. The xD (see below), is a new design to replace the xA, which I also liked. The xD isn't so bad. However, I'm not 100% sold on the design, and I think that many others feel the same way. 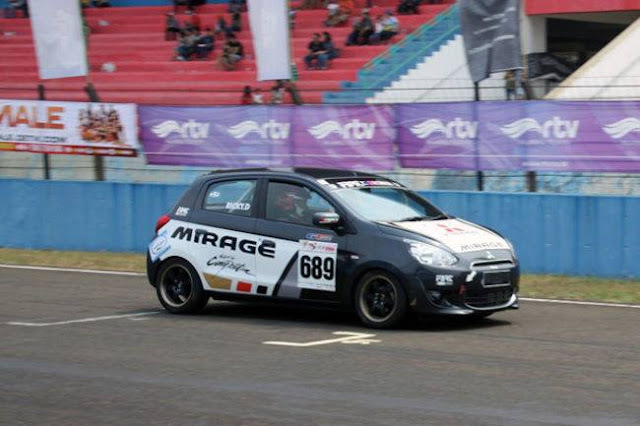 At least it's fuel economy is better. It is certainly smaller than the new xB, and is based on the Yaris' chassis. When it comes down to brass tacks, I'm simply speculating on the idea that one of the reason's Scion is in sales slump is due to it's currently unappealing lineup. I don't work for Toyota, so I really don't know. 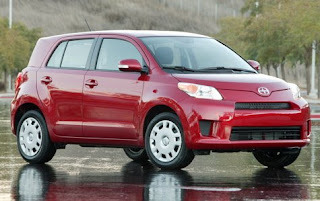 However, I can tell you this: I bought a Yaris to replace my 1st-gen xB, and it seems many other car shoppers are opting for the smaller, more fuel-efficient Yaris, Honda Fit, Nissan Versa, and the Korean makes, too rather than the Scion brand. Perhaps that new bB isn't looking so bad after all, eh Scion? I was surprised to see that the new ist in Japan is actually the same design as the xD! I'm not quite sure what engine they have in it, though. The Ist in Japan comes with either a 1.5-liter (1NZ-FE?) or a 1.8 liter, which I assume is the same engine that's in the Scion xD. I have to agree. The new Scion's are clunky, ugly, and inefficient. Never liked the TC, the only one that has stayed the same. Amen. The new xB now competes in a whole different category, one that's flooded with better-looking, more efficient choices. And as I've said before, the xD looks like a mutant toaster oven. The interior is nice, but the exterior induces a gag reflex. The tC is simply getting long in the tooth, and desperately needs a touch up, or better yet, a full redesign. When you only offer 3 models, you'd better make sure they're hits. Looks like Scions 0 for 3 this time around.